Feel free to CONTACT US if you have any questions that you can’t find in the questions and answers below. Your order will be delivered to any address you specify at a fixed cost of R55. Alternatively to any PostNet of your choice at a fixed cost of R145. You can select any PostNet on the checkout page. After dispatch from the Route Vespa warehouse, you will receive your PostNet tracking number via email, which can be tracked at: http://www.postnet.co.za/parceltracker Once your order has arrived at your selected PostNet, you will be contacted via either an email or SMS or telephonic call to inform you of your order’s arrival. You can then collect your order from PostNet as soon as it is convenient to you. How long before I have items in stock? Once payment is received, courier for “in stock items” takes 2-3 days. How long before I have items on back order? Items indicated as “backordered” on your invoice will arrive with the next scheduled import from abroad. Scheduled imports usually arrives in SA during the second week of each month. You will once again receive a new tracking number when backordered parts get dispatch from the Route Vespa warehouse. Shipping is charged only once per order even if your package is send in more than one consignment. Is PostNet part of the South African Post Office? No, PostNet is privately operated completely separate from the South African Post Office. Can I track my parcell? Yes, after dispatch from the Route Vespa headquarters, you will receive your PayFast or PostNet tracking number via email. You don’t have to arrange for someone to be home to receive your package. Packages can be collected from your selected PostNet whenever it is convenient for you. What if there is no PostNet near me? Please make use of PayFast that can deliver to any address in South Africa. What should I use as a refernce? Please use your hashtag 4 digit order number that looks something like this: #1234. Unfortunately not, orders which are not paid within 24 hours are cancelled. PayFast is a payments processing service for South Africans to securely transfer money from online buyers to sellers. If you order an item that is not currently in stock, the item goes on back order. At the end of every month Rout Vespa combines all back ordered items for a scheduled import from suppliers abroad. Click here for further explanation. How long does a back order take? Back ordered items will arrive with the next scheduled import from abroad. Scheduled imports usually arrive in SA during the second week of each month. You will once again receive a new tracking number when back ordered parts get dispatched from the Route Vespa warehouse. Do I have to pay extra shipping on back ordered items? Shipping is charged only once per order even if your package is send in more than one consignment. How would I know an item is on back order? Back ordered items will also be indicated on your invoice. 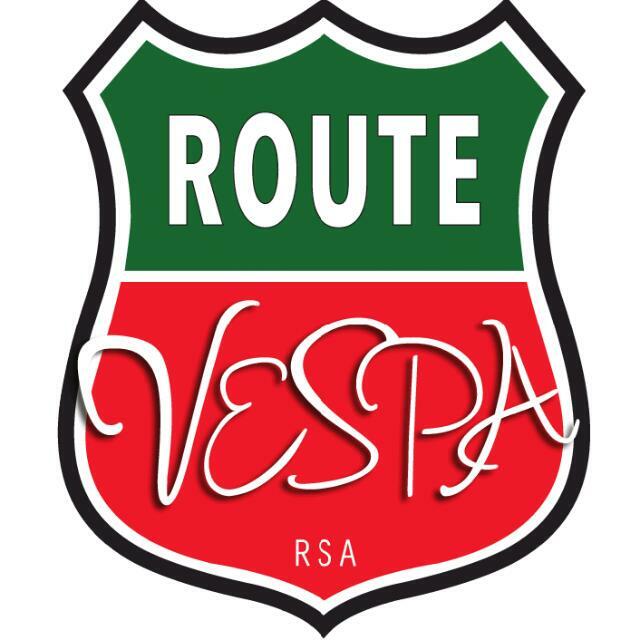 If you want to order an item that is not currently listed with Route Vespa, you can request the item in a special order. At the end of every month Rout Vespa combines all special ordered items into a scheduled import from suppliers abroad. You can either fill in our special order form with your request, or you can contact us directly. Special ordered items will arrive with the next scheduled import from abroad. Scheduled imports usually arrives in SA during the second week of each month. You will receive a tracking number when special ordered parts get dispatched from the Route Vespa warehouse. When do I have to pay for a special order? Payments for special orders must reflect in the Route Vespa bank account before the end of the month so that the order can be included in the scheduled bulk import. Do I have to pay extra shipping on special ordered items? No, Shipping is charged only once per order even if your package is send in more than one consignment. What is a bulk import? At the end of every month Rout Vespa combines all special ordered items, back ordered items and out of stock items into a scheduled bulk import from suppliers abroad. When does the monthly bulk import take place? Bulk imports usually arrives in SA during the second week of each month. You will receive a tracking number when special ordered parts get dispatched from the Route Vespa warehouse. By when must I place my order to be in time for the monthly bulk import? Orders must be placed by the end of each month to be considered into the monthly bulk import. Can I return items I don't want? You can not return items you don’t want. Give us a call, we would be happy to consider your return request and replace the item. Route Vespa will always keep all client information secure only to be used for delivering Route Vespa services. Will my package get safely delivered to me? Route Vespa assures all packages to be delivered to clients in the best possible condition. Is PayFast safe to use as a payment method? PayFast is a very secure way of making payments online.